Mustang Multigraphics used several outside specialty printing vendors over the 30 years I worked there and Discount Labels was one of the best. Below is a new video they produced for their resellers but think it's a good one for my customers too. 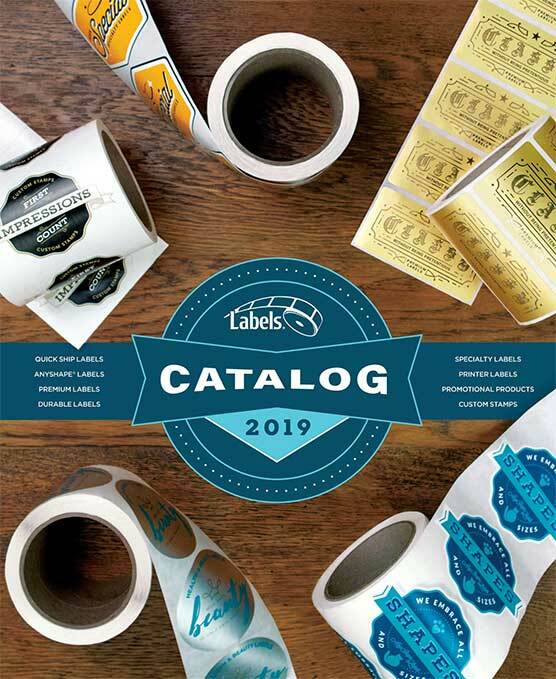 Let me know if you need a label quote. We have several options but if you're talking quantities above 1,000 this vendor will be the best option.